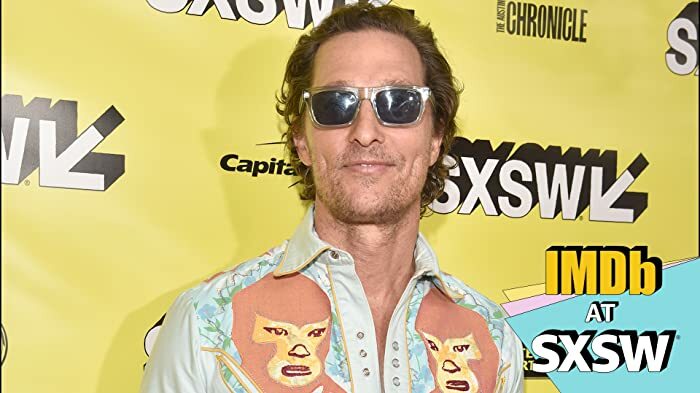 Most people would agree with the statement that McConaughey does his best work in stoner roles, this is not a straightforward stoner comedy however so don't be disappointed if that's what you are expecting. Anyone who expects anything other than a strange arthouse film from Harmony Korine must not be aware of his style. There is lots to be enjoyed in this film including the humour, music, and supporting cast. It is worth viewing with an open mind, just don't expect Pineapple Express or Cheech and Chong.